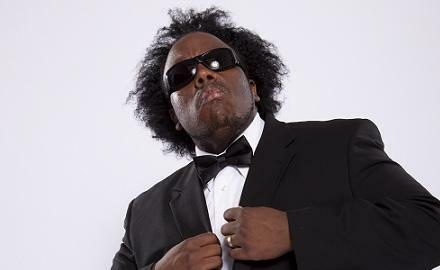 A few weeks back, HipHopDX.com posted an interview with Krizz Kaliko in which he discusses Shock Treatment, the eclectic blends of genres that he brings together in his music, and his place in the Strange Music machine. The interview is very detailed and informative and is a must read for any fan of Kaliko. Click here to read the entire interview.